Mobile Technology never seems to stop growing with each day that passes. Different android smartphones have flooded the mobile market today and every Mobile Smartphone Company is striving to dominate the mobile market by adding more features to their mobile devices just to attract users and to increase sales. One of the popular development added to most mobile devices is the android fingerprint scanner. With this, you can easily lock and unlock a mobile phone with a fingerprint scanner in secs. The fingerprint scanner is a security system that identifies and authenticate individual biometrics to grant or deny access into a system. With the android fingerprint authentication, you can secure your mobile, files and important data's from third-parties. The major function of the fingerprint security systems on mobile phones is to lock and unlock the screen but how does it happen? The thumb scanner is a type of biometric security technology utilizing uses the hardware and software technics combined with capacitors using electrical current to generate images of ridges and valleys that make up a fingerprint. At first, it creates a fingerprint scan of the device owner, then it saves it in the database. 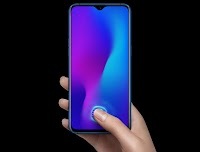 To gain access to this device you are required to put your fingers on the fingerprint sensor, which will quickly scan, copy and search for similar patterns already saved on the database. If it matches any result then you will be granted access. Let's take a quick look at the origin of fingerprint, where it originated from, and how it came to life. Fingerprints history goes as far back as the 14th century and the generation of images in ridges and valleys pattern call fingerprints was firstly discovered in Nova Scotia. Where it was used on clay tablets in ancient Babylon for business transactions and security. Also, fingerprints are used on clay seals in ancient China. It was observed by government officials and a doctor that each individual posses a unique fingerprint id. Which means fingerprint analysis of two people can't be the same. What was the first phone with fingerprint scanner? Fingerprints have been in existence for a very long time and have been used in many aspects which ranges from private security to making payments. Modern technology has made more use of this by embedding fingerprints in mobile devices to increase security and usage. 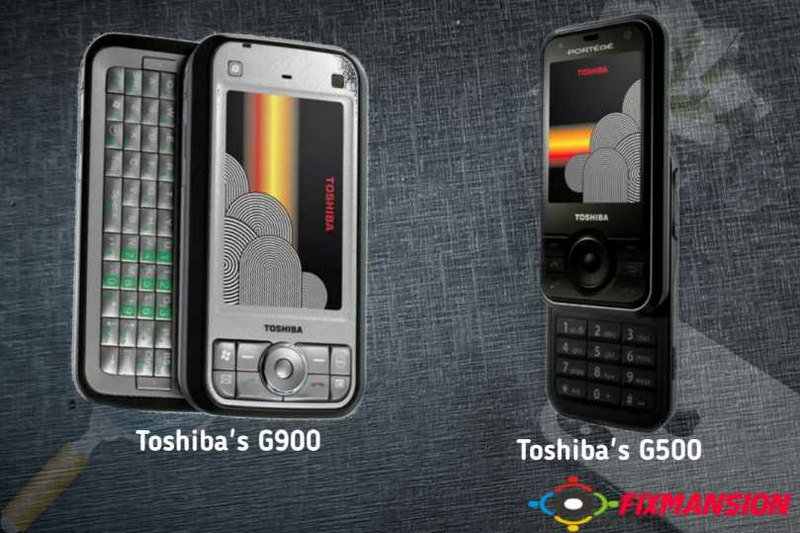 The first phone with fingerprint scanner is the Toshiba's G500 and G900 in 2007, which was a windows smartphone. Later, it was implemented on android devices & iOS, the first Android device to use fingerprint scanner is the HTC P6500 which was launched a few months after the release of the Toshiba's G500. Using the fingerprint security is way more secure than the other security options equipped in smartphones with include Pin, Password, and Pattern. Pins, Passwords, and Patterns can be guessed but no one can access your mobile with fingerprints security enabled. Every individual has different fingerprint ids. 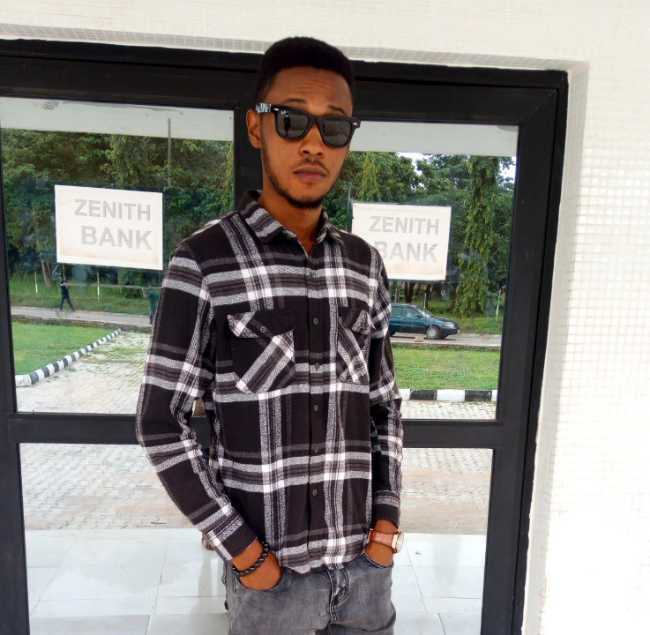 This new development has made life easier, you won't have to spend time typing long passwords or drawing patterns, you can get your mobile phone screen unlocked within 2 to 3sec or less with the fingerprint Detection security. 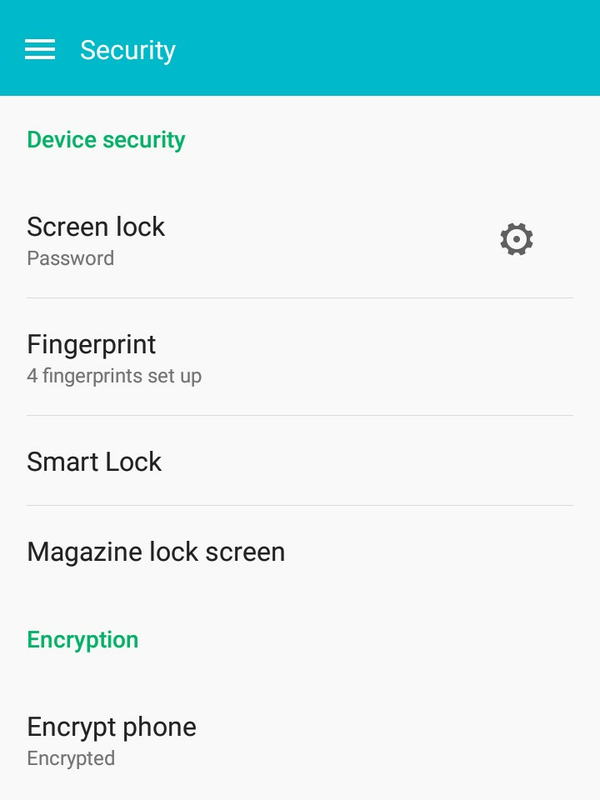 To set up the fingerprint lock scanner as your mobile device security to unlock your phone follow the below step by step guide. 2. 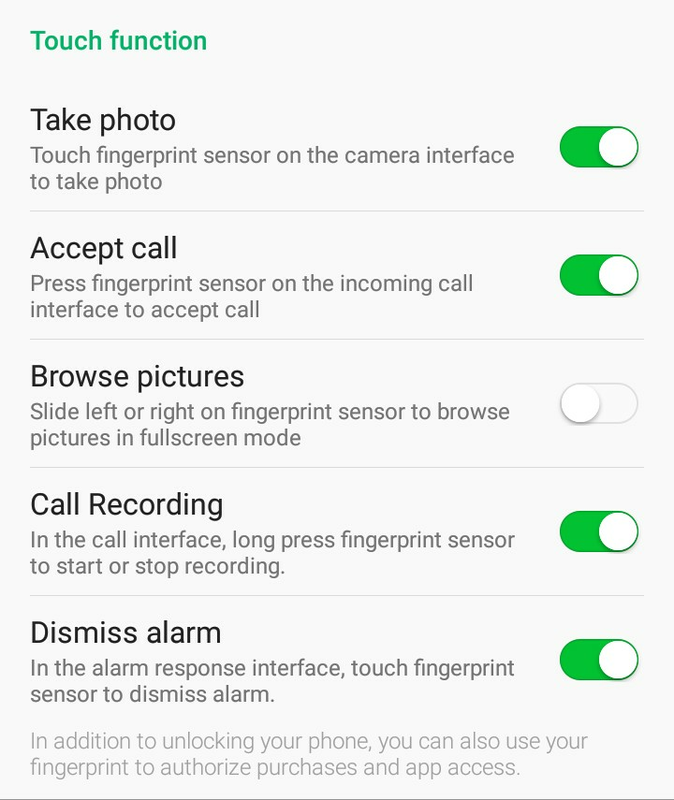 Now click on Fingerprint from the options, if you can't find this in your security menu then maybe your android smartphone is not equipped with the fingerprint scanner. 3. 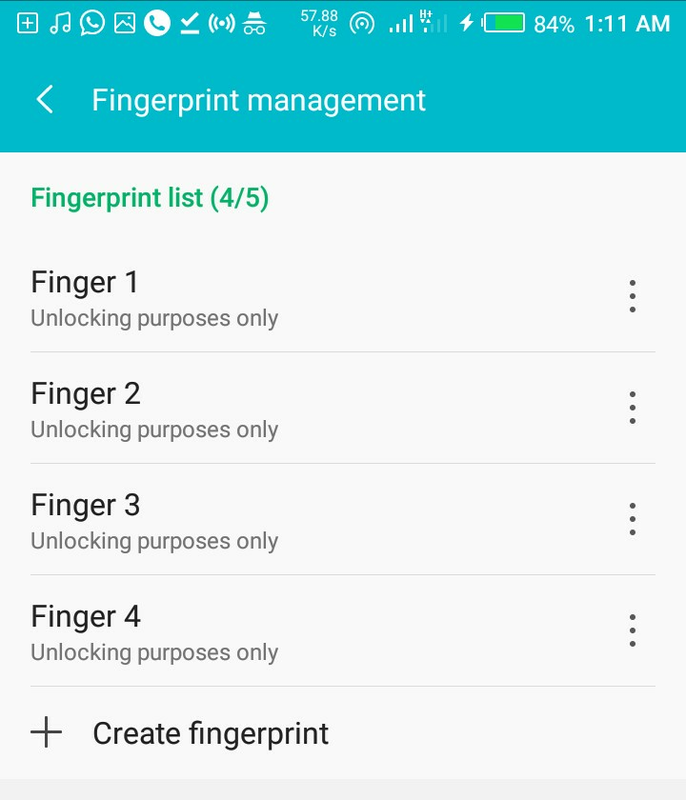 In the fingerprint menu, click on "Fingerprint management" and click on "Create Fingerprint" to create a fingerprint id. 4. You will be asked to place your finger to the fingerprint sensor, place it and loose it. Do this again changing the direction of your hand until your fingerprints is recognized successfully by the smartphone. 6. Well to see how fingerprints works, lock your screen and place your finger on the fingerprint scanner. If it unlock then, you have successfully added your fingerprint Id. 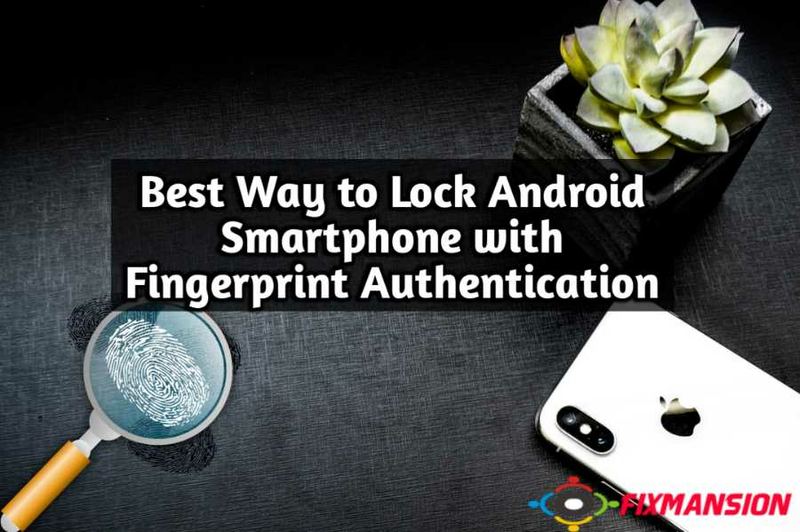 Fingerprint Authentication is the best way to secure your mobile device and also the fastest way to unlock the screen of your android phone when compared to other security options like Pin, Pattern and Password. 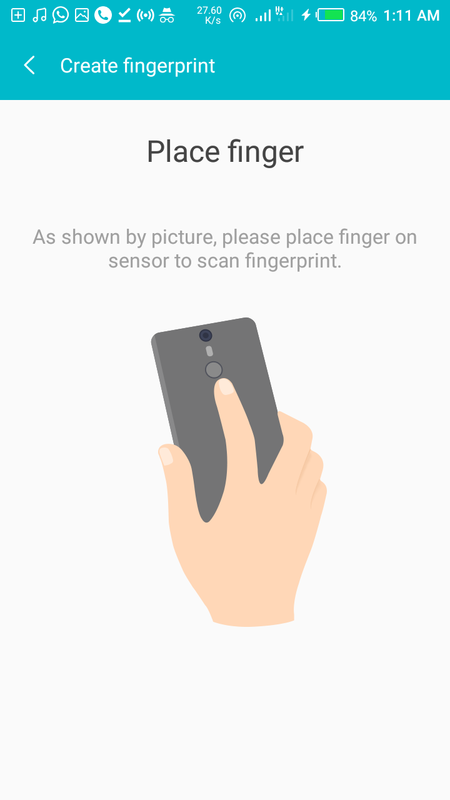 I hope you enjoyed learning about the definition of fingerprints scanner, how fingerprints works, history of fingerprints, first phone with fingerprint scanner, the benefits and finally the best way to lock android smartphone with fingerprint authentication? Keep visiting for more interesting posts .